This was the first book both written and illustrated by mark Teague that we have read as a family. It is always interesting approaching a book written by an illustrator that you know from other books and series. You cannot help but have some preconceived ideas. 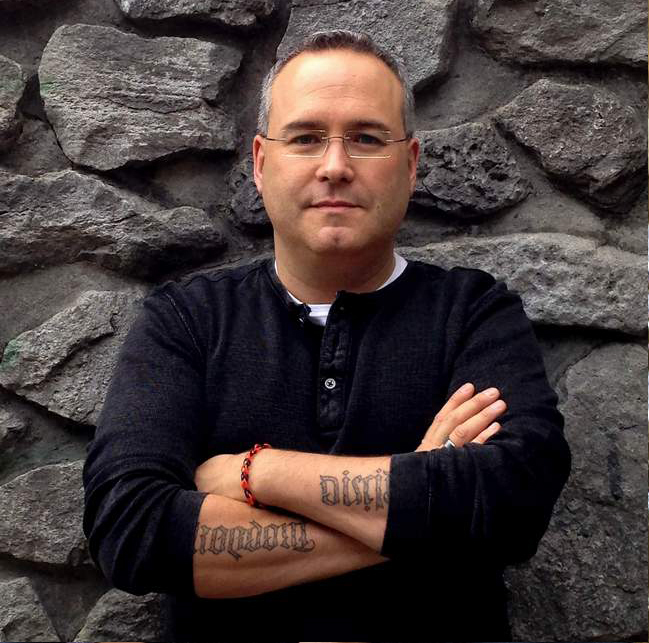 Mark is part of the duo that has created the very popular 'How do dinosaurs …" series. This was a fun read. The illustrations are wonderful and the story is entertaining. Children love the book and will ask for it to be read many times. 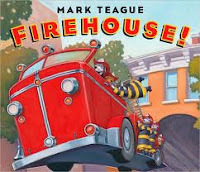 In this book we join Edward and his cousin Judy as they spend the day at the fire station. They want to learn to be firefighters. Their adventure includes a fire drill and a real emergency. A great read for the family or in the classroom.